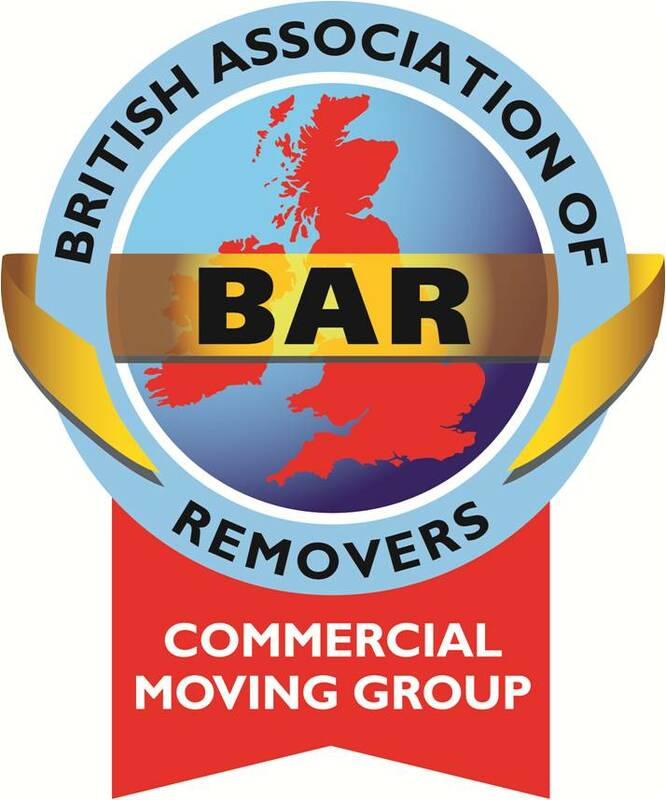 Fox Moving and Storage is a member of The British Association of Removers which is the largest established & most recognised Trade Association for the removals industry in the UK. It aims to be the guardian of professional standards for the benefit of its members and their customers. Fox has signed up to the BAR Code of Practice which covers private domestic removals within the UK. The Code has been drawn up by the BAR in association with the Trading Standards Institute (TSI). We will be pleased to provide a copy of the full Code upon request and it can also be found here. Fox is also a member of the Overseas Group of the BAR which is a specialist division catering for those companies such as Fox, who carry out a large numbers of International Removals. We have the benefit of information and assistance from Overseas Group Members around the world, to make our customers removals as smooth and trouble free as possible. More importantly, every BAR Overseas Group member subscribes to a financial bonding scheme to protect all pre-payments to the company. The Advance Payment Guarantee is a vital part of any overseas move and is only available from members of the BAR Overseas Group. 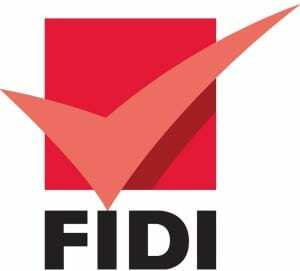 FIDI is the "Fédération Internationale des Déménageurs Internationaux" - The Federation of International Movers. FIDI is the largest global alliance of professional international moving and relocation companies and consists of over 600 affiliates in more than 100 countries spanning the globe. FIDI companies deliver comprehensive global mobility services to families, individuals and companies. Every FIDI Affiliate complies with the rigorous FIDI-FAIM quality standard, generally accepted as the supreme professional industry standard worldwide. Fox has This ensures final customers that only the top quality movers are part of the network. 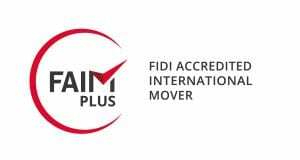 FAIM (FIDI Accredited International Mover) is a unique quality accreditation which ensures that an international moving company has a commitment to providing a total quality service. FAIM is specifically geared to the international moving industry, but Fox has achieved the extra level of ISO approval linked to FAIM and has therefore been accredited to FAIM PLUS standards. Fox is proud to have passed the strict auditing process and is dedicated to maintaining the highest service standards for the benefit of its International customers. Fox aims to use FAIM accredited agents worldwide where possible. This means that Fox are qualified specialists in commercial removals - whether small business relocations or large scale, logistically complex projects - whatever the size of the customer or move, our focus is on setting the standard for commercial relocation services. We can provide expert commercial removal services across all professional sectors and as members of the CMG we adhere strictly to the CMG's set of quality standards. Fox is accredited to BS 8522, ISO 9001 and ISO 14001 for Business Moving, which ensures that however demanding or complicated your requirements, we have the systems in place to carry out your office moving requirement to the highest standards. 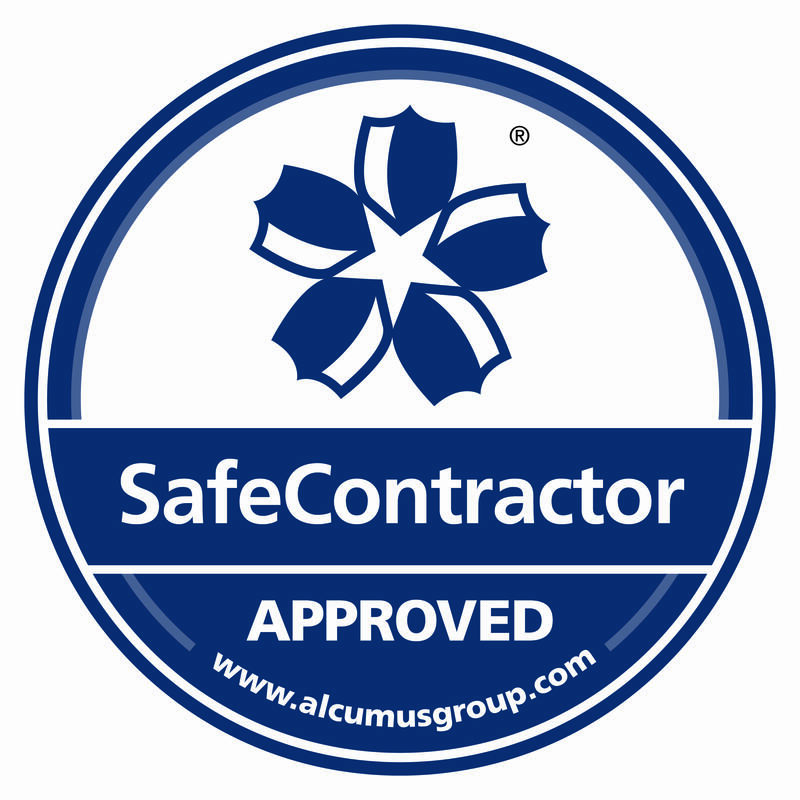 As an accredited SafeContractor all of Fox Group (Moving and Storage) Ltd's procedures, policies, training and insurances have been rigorously audited. Therefore providing piece of mind to all of our clients that they are employing a company who not only deems safety of paramount importance to both customers and employees alike, but we ensure these policies are maintained via this accreditation and strict enforcing of it.